The City watchdog is considering a range of options to protect customers against sky-high fees typically attached to unarranged overdraft use. 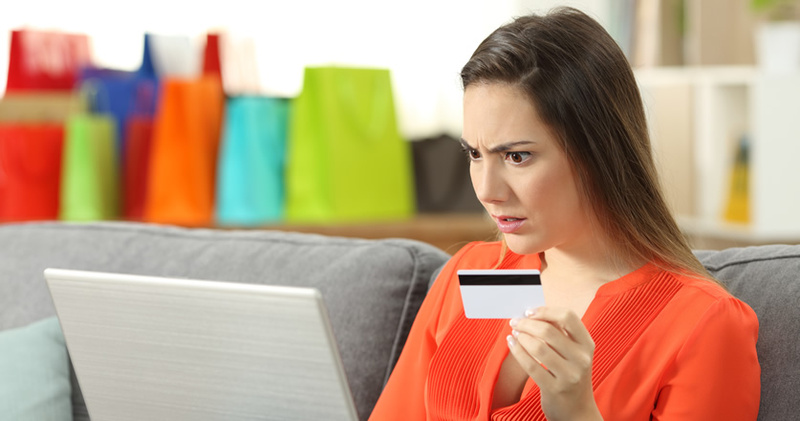 Customers who go overdrawn without prior agreement with the bank often face daily charges of up to £6. Banks set monthly caps on unplanned overdraft fees, but in many cases these caps are so high that it can be more than ten times cheaper to take out a payday loan, according to a recent study from Which?. This is partly due to the FCA’s recent success in clamping down on overcharging by payday loans providers, and it is this same success that is driving them to intervene with unplanned overdrafts. The watchdog has published an initial agenda for a new review into consumer credit this week. It claims that is has so far found “clear evidence that FCA regulation of high-cost short-term credit (often known as ‘payday lending’) has delivered substantial benefits to consumers”. As such, existing caps on payday loan costs will remain in place, while a renewed focus will be placed on other forms of high-cost credit. “In particular,” the FCA argues, “fundamental changes in the way that unarranged overdrafts are provided may be necessary”. 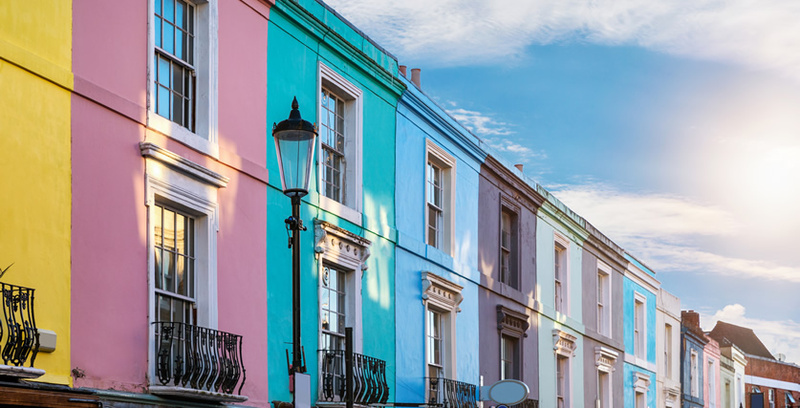 “Charges for unarranged overdrafts are often high after taking into account the risks to lenders, and can be complex and thus hard for consumers to understand,” the FCA said. Among the measures being considered by the FCA are: an outright ban on unarranged overdraft fees, a cap on charges, and affordability checks that banks must run before allowing a customer to go overdrawn without prior agreement. 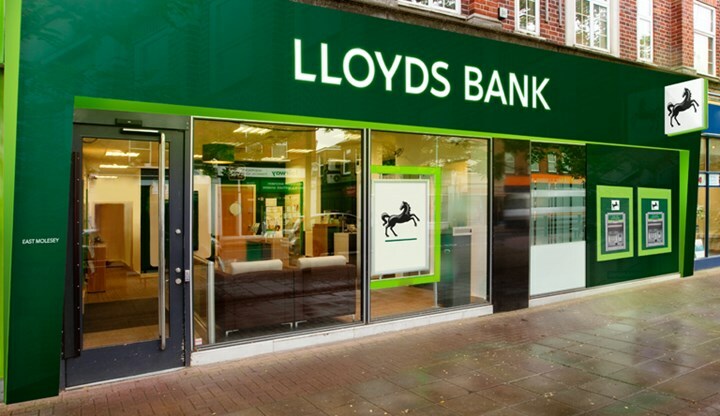 Some banks are already taking steps to address the problem including Lloyds who will be completely scrapping unarranged overdraft fees come November. Lloyds had been renowned for having particularly high overdraft fees and the bank’s income is expected to fall following the changes. Lloyds customers will still be able to go beyond their overdraft limit, but may have future transactions blocked until they pay off the difference. Barclays, on the other hand, have stopped any unplanned borrowing altogether, although customers can still apply to get authorisation to be able to borrow without authorisation (somewhat paradoxically). The nature of unauthorised overdraft charges, like payday loans, means that overwhelmingly it is more vulnerable customers who are hardest hit. The fact that some of the poorest people in the country face the highest costs for lending is exactly what is driving the FCA to intervene in the various short-term high-cost credit industries. The watchdog’s chief executive, Andrew Bailey, said: “High-cost credit products remain a key focus for us because of the risks they pose to potentially vulnerable customers. We are pleased to see clear evidence of improvement in the payday lending market after a period when firms’ treatment of customers and their business models were often unacceptable.